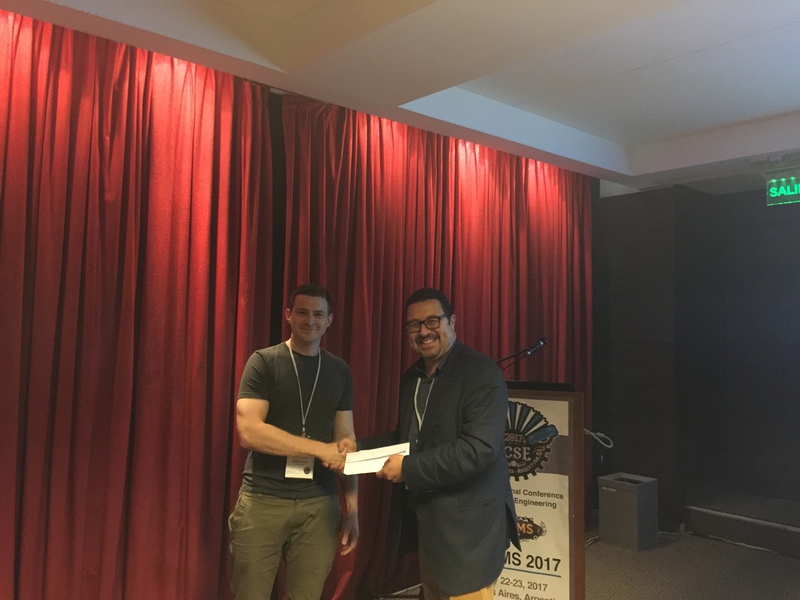 The best paper award of SEAMS 2017 went to Antoine Cailliau and Axel van Lamsweerde. Runtime Monitoring and Resolution of Probabilistic Obstacles to System Goals. 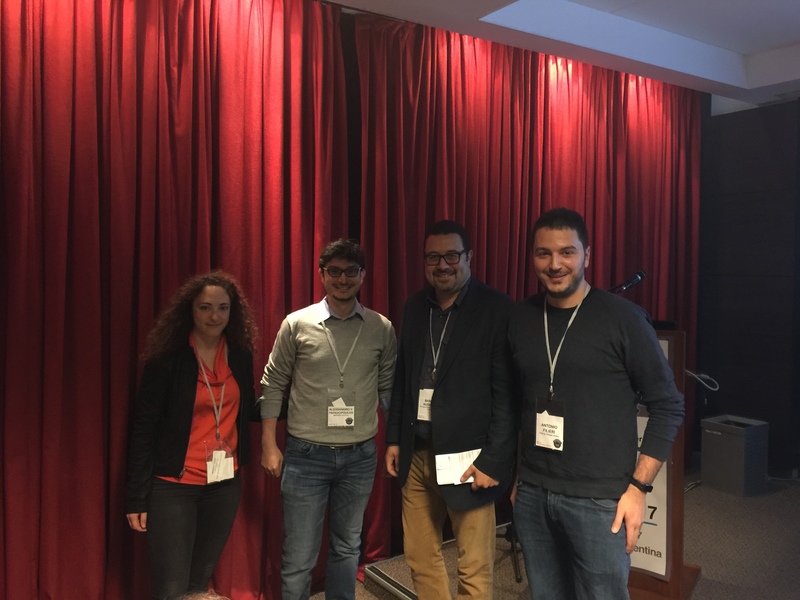 The best artefact award of SEAMS 2017 went to Martina Maggio, Alessandro Vittorio Papadopoulos, Antonio Filieri and Henry Hoffmann. Self-Adaptive Video Encoder: Comparison of Multiple Adaptation Strategies Made Simple.